Interior Wizards provides complete “Turnkey Home Interior Design” solutions for all type of customer requirement. We are into Modular Kitchen, Wardrobe Design, Bathroom Design, Wooden Flooring, HD Wallpaper, False Ceiling Designs and much more. We have in house team of Interior Designer in Dwarka and skilled production team of Interior Designer in Gurgaon. Most importantly, with an expert experience to complete the work on time with finishing. Therefore, we are just not only into designing home, our Interior Designer help our customers to convert their thoughts into our execution. While keeping budget on top for complete home decor. 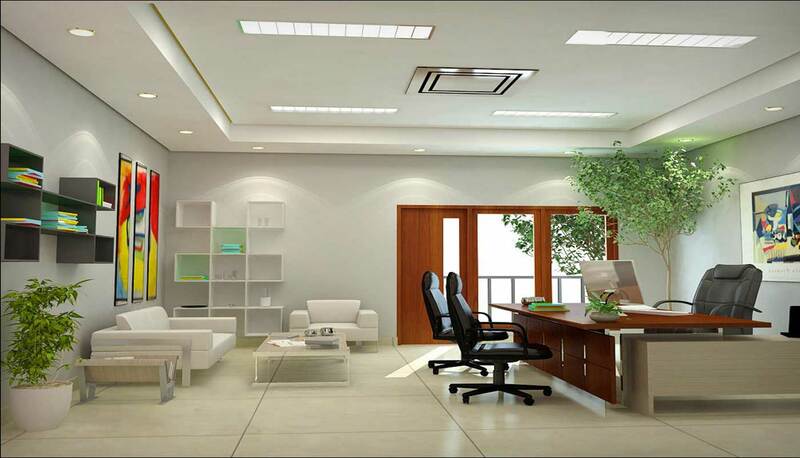 Office Interior Designers optimize the space in such a manner, so that a small can be utilize properly. At Interior Wizards with a team of experienced Office Interior designers, offering complete turnkey interior design solutions for office design. In either case, be it Office Furniture, Desking System, Conference Table, Office Filing Cabinets, Office Chairs, Sofa. Our Office Interior Decoration in Gurgaon and Office Interior Design in Dwarka, make every effort to bring harmony by coming up with complete balance between utility and aesthetic. Contact us for free visit and quote with detailed discussion. Interior Wizards has been into customization of modular kitchen design, modular wardrobes, modular furniture for your complete turnkey interior. Our interior designer concentrate in creating cost effective & cutting edge design ideas for your dream home. Also, range of Designer Beds, Sofa Design, Dining Table, LCD Panel, Crockery Units for room decor and home interiors available. We don’t just design and build designer furniture. We help turn people’s imagination and visions into our execution for turnkey interior. On our Interior Design Websites, you can visit portfolio for the projects we have completed. Every Interior design work only starts when a customer downloads the information about the work to be done. On the basis of this information a designer visits the site. 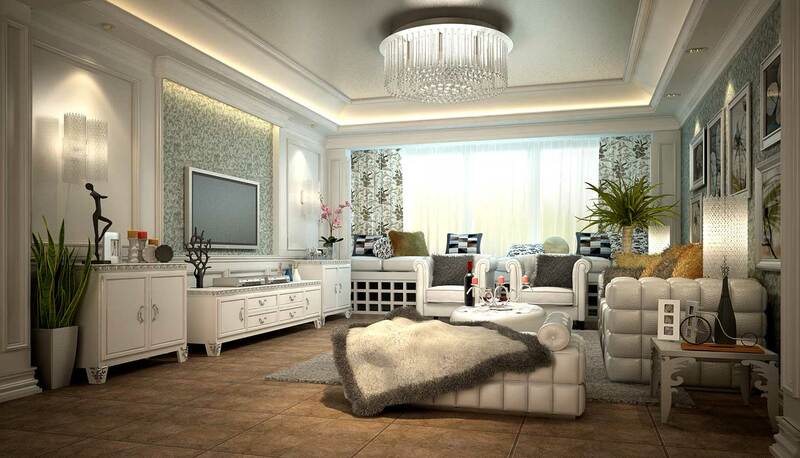 Designer will analyse the space for complete home interior design. So that, a designer will take dimensions for kitchen design, bedroom design, furniture design, bathroom design and for complete home decor. Now, note down each and every detail as per the customer requirement. To begin with designing home interior design, showroom interior design and showroom design, our team will first come up with 2D design and later 3D design. Our team of Interior Designer in Gurgaon and Interior Designer in Dwarka expertise in providing turnkey interior, Office Interior within customer specific time frame and budget. Therefore, you can consider them best Turnkey Interior Design in Dwarka, to meet your requirement. Call our Home Interior Designer in Dwarka at your door step to meet & discuss for the project requirement. User should discuss all of their things you required with designer. Now, based on these inputs, we will provide design and estimates to start the discussion. One of the import input from customer is material selection. As material selection takes a lot of time, because this is most important factor for pricing and quality of product. After all the discussions and measurements of the site for an Interior Design in Gurgaon. Our team of Interior Designer in Dwarka will provide different interior design ideas, based on customer requirements. At this instant an Interior Designer will guide you through with more sharp solutions in addition to the requirement. Now, an Interior Decorator or Office Furniture Designer will guide with in depth details, so you can select material quickly. Furthermore, if the requirement is not clear, in addition to this our home interior designer or Office Interior Team will ask you more questions. In order to figure out the key requirements you have in your mind for a home interior design in dwarka. After this, designer will make a detailed list of available space. So that, they can create a design while implementing the specific activities of the client for home Interior Design. If the project is for complete Interior Design of an entire home decor, office interior or showroom then the list include but not limited to area like modular kitchen designing, bedroom designs, bathroom designs, room decoration, living room designs, furniture design, wall decor, kitchen design etc. Now, the information collected by the home interior designer is going to help create some design on computer. On the basis of requirements and available space, finally the designer will create a 2D design. This is a basic information which is called a 2D architectural design & help to discuss further designing process. After discussing the basic layout with customer, our Interior Decoration team will design a complete design in 3D view. This design will include complete structure and color ideas, so that, customer can select or try different color schemes. This design will include all type of modular units, furniture designs such as bed design, sofa design, TV units, wardrobe, bathroom designs, kitchen designs, false ceiling, doors, living room design etc. Our Interior Designer in Delhi will discuss complete design with customer and collect the feedback. Next step, our designer will update the design with new inputs and show 3D view with new add-ons. Because, editing is easy but interior design or office interior projects are not an easy task to edit after implementation. No doubt, discussion of complete design is again a big task. As most of the times customers are uncertain about their requirement. Now, being a designer it’s our duty to educate the home owner about the positive and negative point of elements shown in 3D interior design. Now, this is the time where a team of experienced office furniture makers and interior design installers come into picture. Hence, a separate team will start working on each room decor and manufacture/deliver the material at project site. This is the stage which may require bifurcation of the complete implementation & manufacturing part depending on the size of work. Our interior designer in gurgaon and installers will install the units as per finalized 3D interior design by customer. Finally, they will implement the bedroom design, bathroom design and all other part of the home decor accordingly..
As, we have a manufacturing unit of modular cabinets, therefore, we can provide better interior design in dwarka. Be it Office Interior or Home Interior, our interior designer in gurgaon have expertise in providing best solution within customer budget. Our manufacturing unit based at dwarka enable us to deliver fast product for interio design in dwarka. 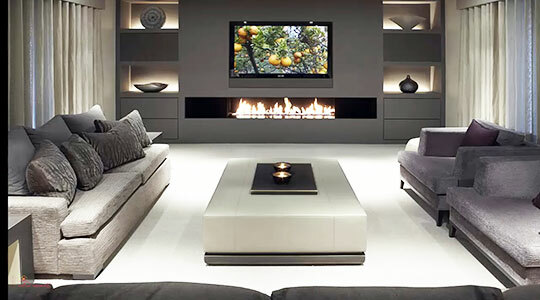 Interior Wizards is the best interior designer in dwarka, so far as I am concerned. I got Interior Wizards reference from my Cousin, as they did their kitchen work from them. My relatives were very much happy with the work done by them, so I also appointed as per the positive review. 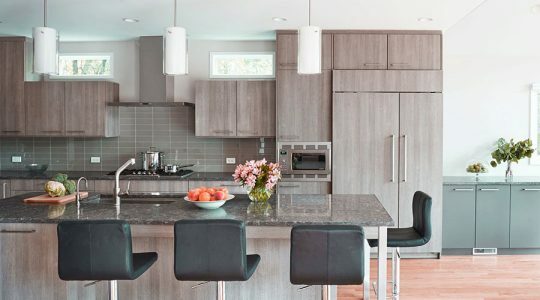 Amit, an interior designer in dwarka at Interior Wizards, came at appointed time without asking any visiting charges or Drawing charges for modular kitchen 3D layout. When I told him what are my requirement, and guide me and my family with some better input from his side. Such expertise helped us to create a better optimized kitchen storage units. They were patient enough when I asked them to create 7 3D different kitchen drawing with the colour selection. Different color schemes helped us to choose the best suited for us. 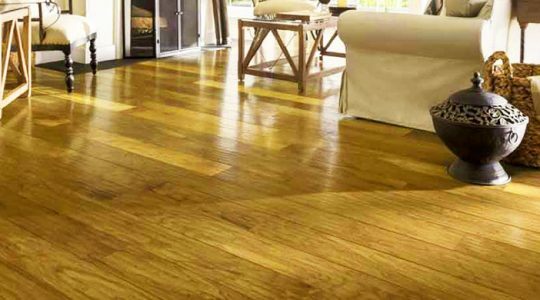 They provided us detailed information of material in terms of pricing, durability and strength. We selected material like boards, hardware, accessories, appliances and some civil work as per the details. They completed the project on time within 12 days from the date of finalization. Now, my kitchen looks awesome and specially designed for us. All I can say is they are top interior designer in dwarka with a manufacturing unit in sec 23, dwarka and rajapuri market. We had an excellent experience with Interior Wizards and especially Amit for our Modular Kitchen Design. My friend actually found them while searching for an Interior Designer in Gurgaon. I gave them some information, photos of some selected material for color combination of shutters and worktop and asked them to complete my design idea around my half-baked ideas. This was not a blank project, which would have been easier for a designer to match our requirements. Amit added up my general ideas into a specific 3d design, based on my inputs and made a complete realistic design to come together. They very well tracked the material and color combination I asked for from some magazines and houzz website. Amit handled the work like a pro that he is. I will surely use their services again in future. Even I recommend to anyone if you are in search of Interior Designer in Gurgaon, just call them!!! Well after purchasing my new flat in Dwarka and deciding to go with complete renovations, I actually searched and spoke with many top interior designer in dwarka. What stuck with me, was the precise response towards the possibilities and great vision for complete turnkey interior solution. The complete renovation includes modular kitchen, wardrobes, furniture, bathroom design, civil work, wallpaper, blinds, wooden flooring, false ceiling and painting of entire flat. Earlier, ever I had never gone through any type of redesigning work or worked with an Interior Designer before and completely had no idea how they work and process they follow. Interior Wizards asked me many questions to figure out my tastes, listened my inputs about what type of interior design in dwarka, I am looking for. Undoubtedly, they brought back a design with 3D look for complete home interior and feel that was simply outstanding! They come up with an idea and plan of design that was something I would love to get it. Now, the result is such an awesome place, one that I am sure I couldn’t even imagine getting such results on my own, but now it feels like completely mine …. And yes I love the transformation. Amit and his team are true professionals, their designers are super creative and co-operative. I personally highly recommend their interior design services in dwarka to anyone in search of a good turnkey interior designer for a complete makeover. Intentionally I am giving them 4 star so they can improve on time installation. A delay of three days in completion was the only negative point, however, no matter what it was they did a Smart and Perfect Job. I came into contact with Interior Wizards while searching for best Interior Designer in Gurgaon around the middle of 2016. While carrying out renovation of our house in Gurgaon and for complete Interior Design in Gurgaon based home. My experience with them has been most satisfying. Besides possessing very good domain knowledge and expertise, they conducted themselves professionally. I have a sense of satisfaction that I could get the product suited to my needs along with value for money. Even I would say they are a good interior designer in dwarka, Sec 26 with a manufacturing unit of complete modular cabinets. I got to know about them from Google search. Impressed with their technical understanding and transparency I give them contract for my kitchen after visiting their work place, which is for interior design in dwarka. 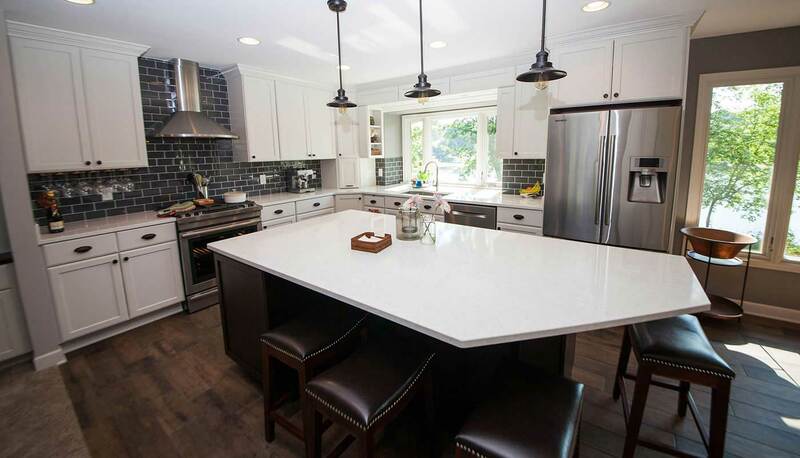 Their price was very competitive, and they have done excellent job of building the kitchen with precision and finish. A unique way I remember is their friendly approach towards work. They understand the needs of middle class families. I found them flexible in accommodating series of last minute design changes. There were some delays in delivery but they made up with their technical skills. I will definitely recommend them to my friend.